This is the best place for Junk Cars Orlando, Cash for Cars and Junk Car Removal. Call us today at 407-777-2943 and we will make you an offer! 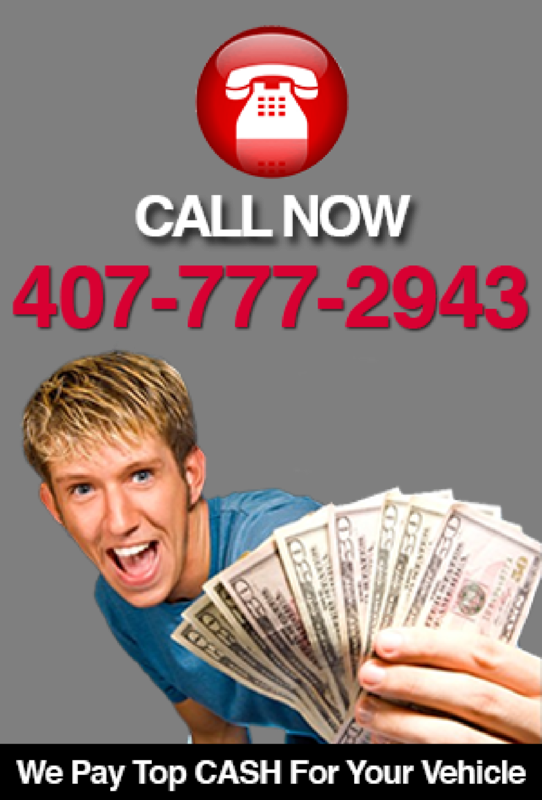 Welcome to Orlando Junk Car Removal, we specialize in helping you junk your car and get cash the very same day! We are junk car buyers of Orlando and surrounding. Do not get less money, call us as we are the best in the area. We are here to help make your online junk car buying experience in Orlando, Fl safe and easy! 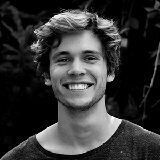 Simply call us to get a quote right away! We Buy Junk Cars Cash on Spot with NO CHECK! We offer complimentary 24/7 Service for any junk cars,suv's, trucks and vans. Simply give us a call at 407-777-2943 and we will take care of any of your needs. Junk Your Car With NO TITLE! We Pay Top CASH For Your Vehicle. We are junk car buyers we pay for cars cash on spot we are open 24/7 and tow the vehicle also we hand all the hard WORK and paperwork and give you your money. 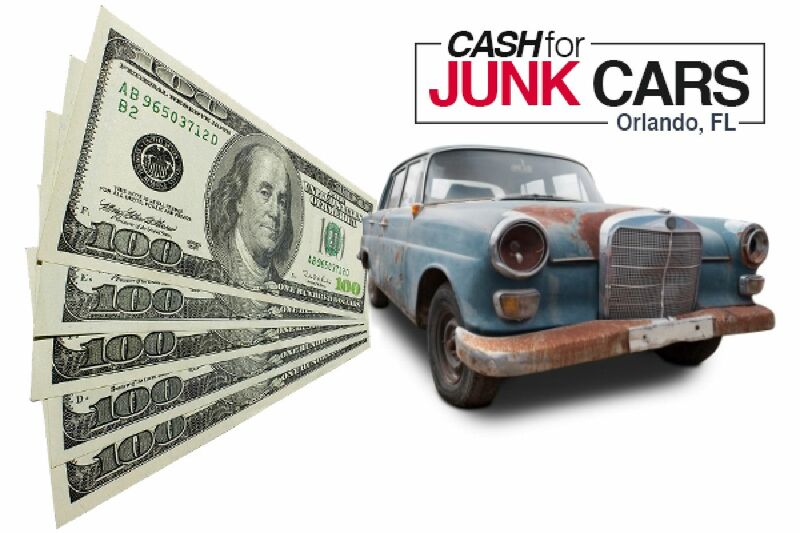 Getting cash for your junk car in Orlando has never been so simple! "I was in a bind and needed some cash fast. I just filled out a form and within a couple hours my car was gone and I could pay off some bills! Such and easy process and they even towed my junker for free! Awesome experience"
"With a baby on the way, we needed the extra room in the garage. So I called Cash for Junk Cars and I got cash in a few hours! My wife couldn't be happier!"